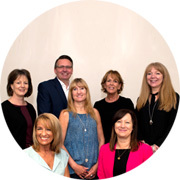 Welcome to Deeside Cereals, situated on the Deeside Industrial Park in North Wales. 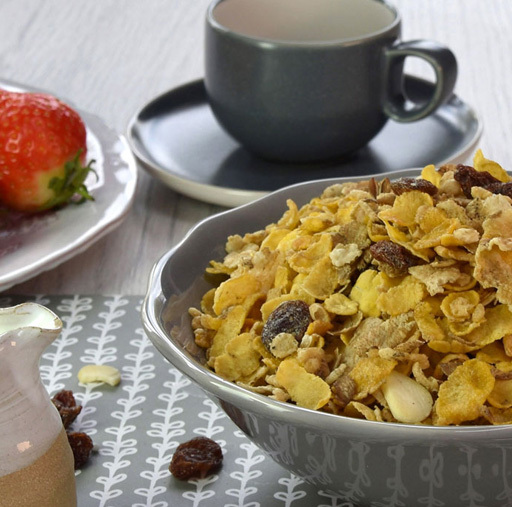 We are a leading manufacturer of innovative and delicious breakfast cereals and cereal bars for many leading food retailers. 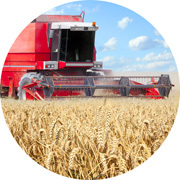 Deeside Cereals produce an extensive Private Label range to meet the needs of customers & consumers alike. Bursting with goodness. Naturally delicious, filling and satisfying, which flavour takes your fancy? 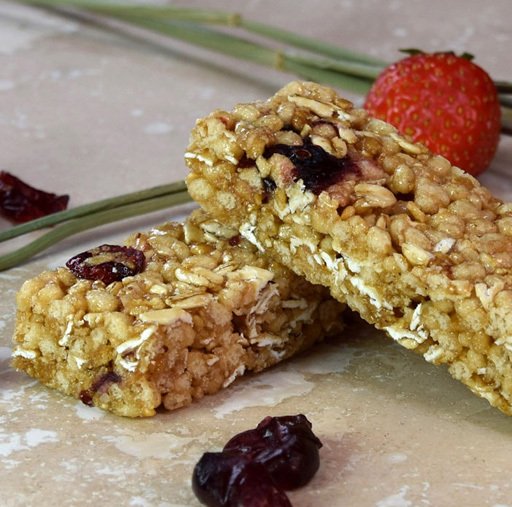 Deeside Cereals bars are a great way to eat nutritious, healthy food without compromising on taste! 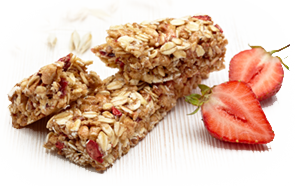 Our snack bars are made from delicious natural ingredients such as fruits and nuts which we carefully put together for you into a handy bar. Quite simply, we love what we make. That’s why we never compromise on flavour or quality, our products are always made with the best ingredients possible and, packed with goodness and flavour. We balance and blend them using our extensive experience of what tastes delicious to create outstanding cereals and bars. We believe that one of the most important things you can do to start your day right is to enjoy a really healthy, nutritious and tasty breakfast! 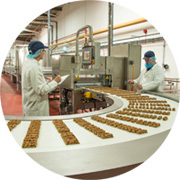 Today, Deeside Cereals has a diversified and high capacity production set up, on which it has built its reputation and which has been the key to its success. Healthy tasty products from quality ingredients developed and produced to meet the demanding standards of our clients and customers.